The number one thing you will learn as a brewer is that there is always room to improve. Even the most professional people in the business know this. 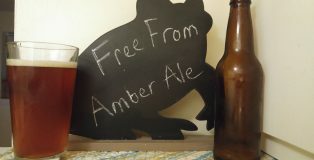 The very first beer I ever brewed was an amber ale that somehow surpassed all expectation by getting infected and tasting like sour lemons. There’s no shame in admitting it because everyone has gone through a similar, baffling situation in their first year of brewing. Thanks to criticism from professional judges, I’ve found out what has been the bane of my brewing existence since I moved to a new apartment. Three of my beers were found to have medicinal off-flavors, resulting in band-aid/astringent tasting bottles. This type of problem can occur due to over-crushing grains or yeast contamination, but I was convinced it was a problem with the water. These reasons are why I constantly advise brewers to learn about the chemicals in your water source (using a system like Ward Lab) or by talking out the issue with other local homebrewers. Using the Brewer’s Friend Water Chemistry Calculator is a good way to figure out what needs to be added to accommodate your beer recipe. Everyone has a favorite cocktail. Not just from the base recipe or primary ingredient, but it isn’t your cocktail unless it’s made with your favorite brand. 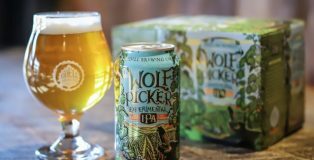 So when you jump from the 10 major brands of whiskey to the hundreds of available pale ales in your state, the search becomes a massive task. 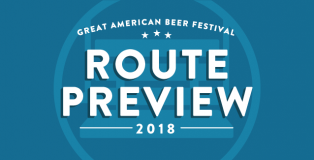 That’s where I’ve taken the steps to help narrow down the best Braggot Cocktail that will get you started on the road to personal perfection. A braggot is technically defined as a beer mixed with mead; however, the beverage can exist through traditionally brewed recipes. 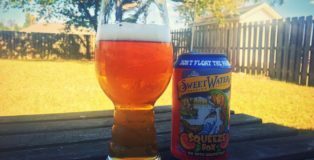 The Beer Judge Certification Program would list it as an Alternative Sugar Beer (31B) where honey is used as the primary ingredient. They can vary wildly in terms of flavor, weight and sweetness. 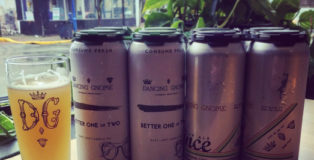 You would think this style would appear more often in our age of experimentation, but finding a commercially available braggot has been very difficult lately. 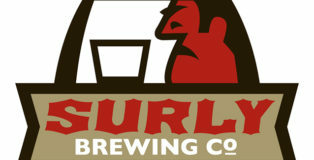 Crack open two Surly Brewing Hop Shifter IPAs and they might taste different from one another. No, nothing is wrong with either can, the taste difference is by design. 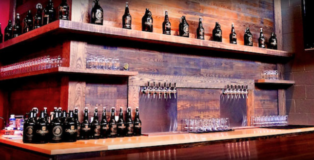 You know when you find a beer or brewery that just tugs at all your little beer heartstrings? 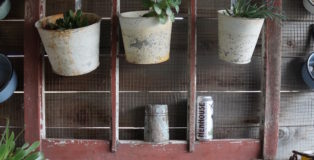 That was HenHouse Brewing for me when I first visited the Bay Area in July. Being a beer girl from Seattle, I have a natural tendency to scope out all the breweries in any area I visit. 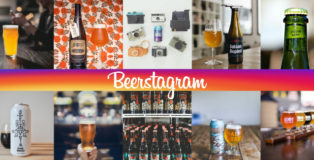 Hello Beerstagram friends! Somehow Labor Day weekend is already upon us. Any fun plans for the long weekend? We have a nice roundup of photos for you this week, including many announcing that is finally hop-picking season, hooray! Wet hop beers all around. Be sure to keep tagging us on your beer sipping adventures @PorchDrinkingCO and we will see you back here again next week, cheers! West Coast, East Coast, New England… Midwest? 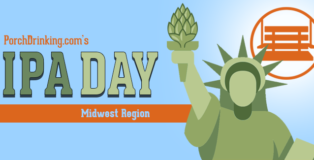 Yes, here in the land of tornadoes, Great Lakes, major rivers, sweeping winter cold fronts, barbeque, corn, wheat and sausage, we like our IPAs, too. Heck, hops are even grown here in abundance. 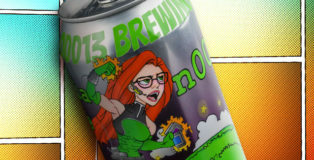 In the Midwest, as in every other region, IPAs remain the most prominent form of craft beer served, and there are many worthy of having them over and over again. 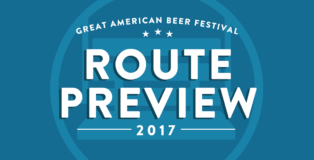 The difficult part is picking only a few that represent the Midwestern IPA scene. 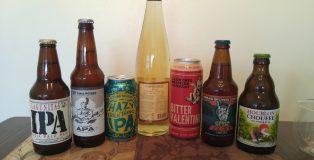 We can’t name them all, but we at Porchdrinking.com can provide a small taste — pun intended — of what the Midwest offers. 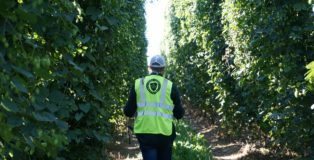 Sprawling across 1,700 acres in Idaho’s northern most region lies the world’s largest contiguous hop farm. 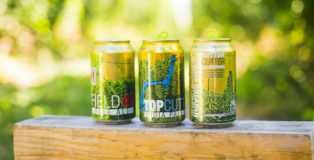 Elk Mountain Farms, located in Bonner’s Ferry, Idaho, just 10 miles from the Canadian border, produces a majority of the hops used by Anheuser Busch InBev’s (ABI) High End Brands Division. 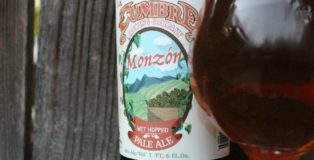 When drinking your favorite craft beer, how often do you think about the history behind it? To be honest there isn’t a lot of history behind most craft beer. 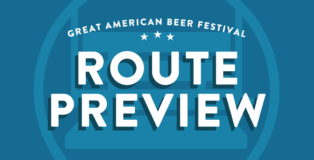 In an industry that isn’t very old and more typically focuses on the new and exciting release, history often doesn’t make its way into craft beer. 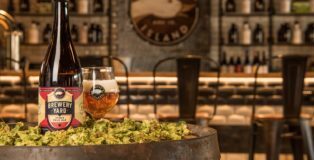 But Goose Island’s Brewery Yard is one beer that features a unique and interesting historical tale. This showcase is sponsored by Small Batch Liquors. This week’s edition of Beerstagram is dedicated to hops. It is time for our annual hop harvest in many places in the Northern Hemisphere, hop hop hooray! These bright green beauties are surely bound to make for some incredible batches of beer. 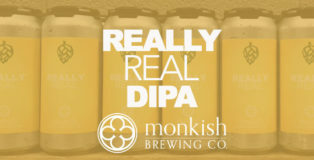 Be sure to check out local breweries in your area, many of them make fresh hop IPAs around this time and they are surely a treat to be savored and enjoyed. Cheers!